Norweigan IT website Dagens IT first reported the breach, noting that “Two days ago a package on the 6.5 million encrypted passwords posted on a Russian hacker site. 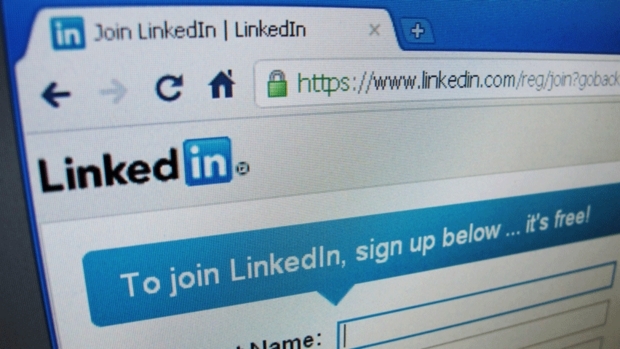 “It is worth noting that the affected members who update their passwords and members whose passwords have not been compromised benefit from the enhanced security we just recently put in place, which includes hashing and salting of our current password databases,” Linkedn director Vicente Silveira said in the blog post. Here’s what Imperva found: The most common password used was “123456,” followed by “12345″ and “123456789.” All in all, more than half a million people chose passwords composed of only consecutive numbers. So, if a hacker tried to log in to all RockYou accounts with just one password attempt–123456–every hundred or so attempts would yield a compromised account. Dozens of attempts can be scripted every second, so Imperva estimates that using this technique would only take around 15 minutes to hack 1,000 accounts.